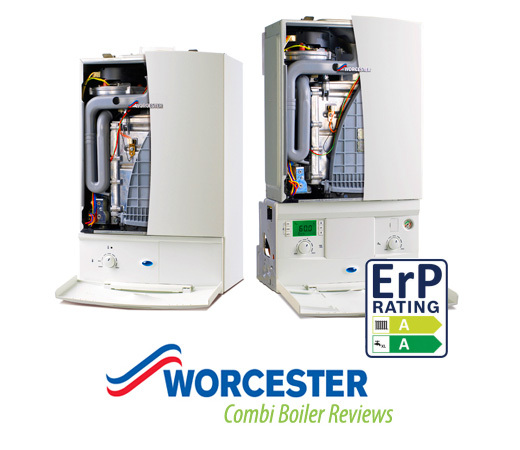 Thinking about replacing that ageing boiler that let you down last winter? Then you should really think about contacting MDS sales the South London and Bromley boiler stockist. Summer is now slowly sliding away and cooler evenings are now upon us. My central heating system has kicked in once or twice now already. The smarter people bite the bullet and look to sort out their central heating updates or boiler renewals before the weather chills down too much. Once colder weather arrives boilers tend to breakdown more and engineers get harder to find at the right money. It is a simple supply and demand situation, the busier they get the more they charge the quieter they are the more they will compete. When you choose to buy a boiler from MDS you will find that we always compete on price but never skimp on service. Expect expert advice on all the products we sell coupled with the lowest boiler prices in London Lewisham and Kent. If you contact us with your boiler details, make and model we can suggest the most viable replacement boiler and we can give you a range of choices depending upon your budget. At MDS we know that every customer has a different view to how much they wish to spend on a boiler. We can sell you a full range of heating products but we are happy to discuss the merits of each brand. Check out our short list of popular 30KW combi boilers. Each one is an excellent choice for a large flat or small to medium house providing a better hot water flow rate than the basic 24kW models. These are just a small sample of the outstanding boiler deals at MDS. Contact the sales team now on 020 8778 2887 or email info@mdssales.co.uk. Just a few reasons to contact MDS the leading boiler supplier.